What is a dessert anyway? Cause I bought some Strawberry and Honey Greek Yogurt which my sister-in-law (verrrrrry healthy eater) gets and it was sooooo good it was like eating dessert. 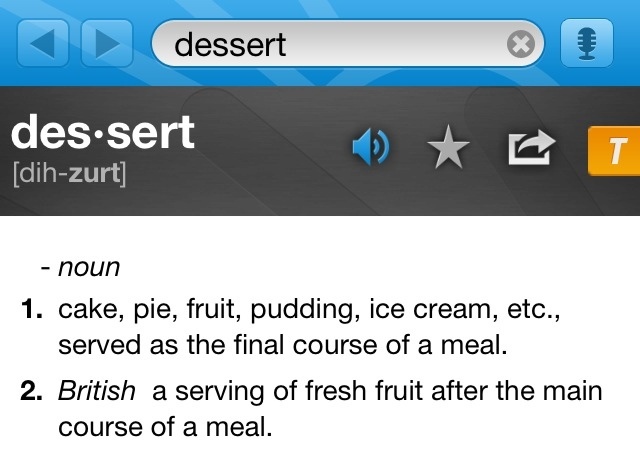 And it started me thinking… really, what IS dessert? Yep. It’s not necessarily what you are eating… it’s when you are eating it that designates something as dessert (unless you’re British, apparently, and then it’s fruit for you). So of course, my next thought: I wonder then what a snack really is??? It’s not that I’m eating strawberry and honey yogurt… it’s when. 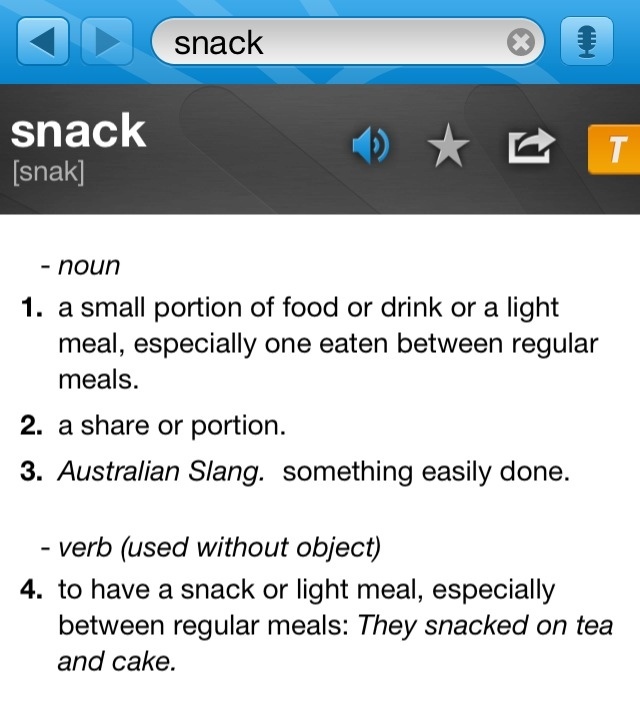 But not necessarily snack-time or dessert-time or whatever, but when… when I am hungry? when I am bored? when I am sad? when I am procrastinating? when I am sleepy? Cause daily… daily… I see myself using these as the reasons for “snacking” or “desserting”. The indulgences rarely come when I am truly, truly hungry. So often, strawberry honey yogurt, crackers, chips, tortillas, peanut butter, etc. are just fillers for some other “emotional hunger”. So I must stay the course to continue to learn to rely on Christ for all of my “emotional hunger” needs. This is how I want to be filled!